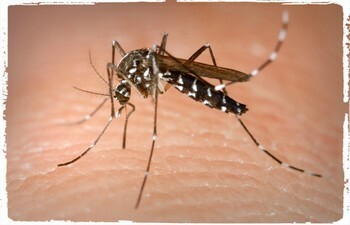 Hotels, Motels, Bed & Breakfasts, and Resorts all face a few unique pest control challenges. 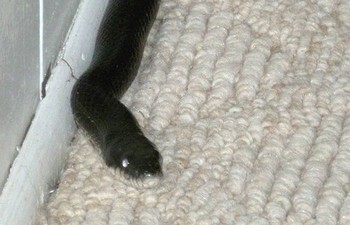 It is essential to stay operating, avoid disturbing guests, and prevent even the tiniest infestation. 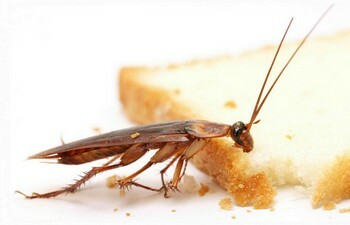 Guests of the hospitality industry are not known for their tolerance of pests, and here at 4 Seasons Pest Control we know the importance of performing thorough facility examinations and developing ongoing maintenance plans. 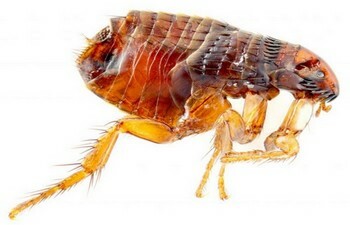 Along with all of the most common pest issues we face in the Northeast, the hospitality industry knows all too well the dangers of bed bug infestations. 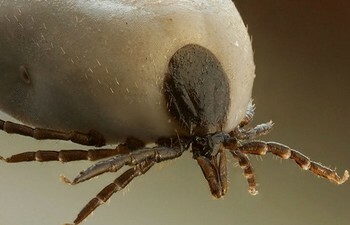 4 Seasons Pest Control are seasoned experts in the field of bed bug removal and ongoing prevention plans. 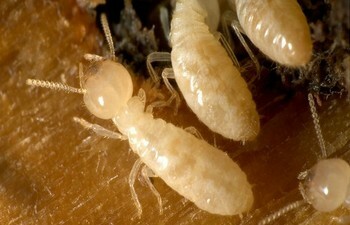 We utilize the most effective, modern technologies available to remove bed bugs from both large and small facilities. 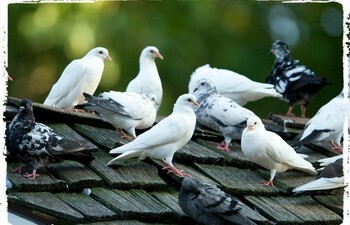 Large roofs provide many areas where unsanitary neighbors can move in, such as birds, rodents, and pests drawn to sitting water on the roof such as flies and mosquitoes. 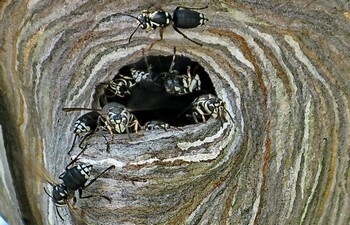 As with any other building, especially those surrounded by mulch, termites or cockroaches may find their way in. Mulch located next to any exterior wood on a building poses a greater threat for infestation and is a common problem in any commercial building that regularly employs landscapers. 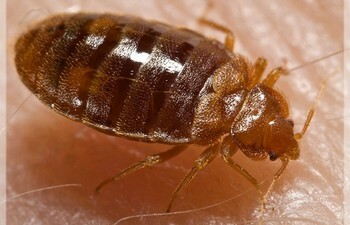 Bed Bugs are a notorious problem in the hospitality industry. 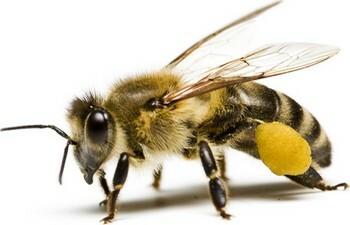 These pests love to move into beds and furniture, and often come in on the clothes of guests. 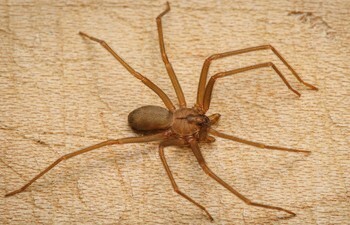 Once in a facility, these pests can travel rapidly from room to room. In the Northeast, especially during the colder months as they seek warmth, rodents can become a serious problem very quickly. 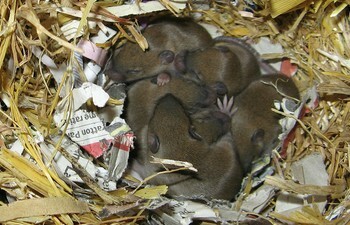 Mice, for instance appear larger due to their fur, but can actually get in through spaces as small as a #2 pencil – and once they move in- breed very rapidly. 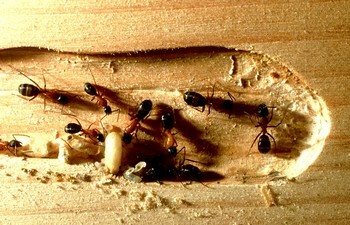 Ants can also become a problem for hotels and resorts, as food is often consumed in many rooms. 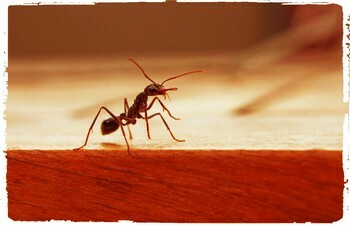 Without preventative pest control measures, ants, especially in the summer, become almost inevitable. Depending on the size of the building, the hospitality industry often faces the challenges that come with having large quantity of drains. 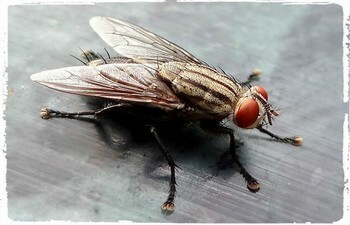 Often with numerous sinks and showers throughout the facility, proper pest control maintenance is required to prevent flies from breading in those drains. 4 Seasons Pest Control has developed specific treatment protocols for all of the various aspects of the hospitality industry, including maintenance areas, restaurants, activity areas, and of course, guest spaces.